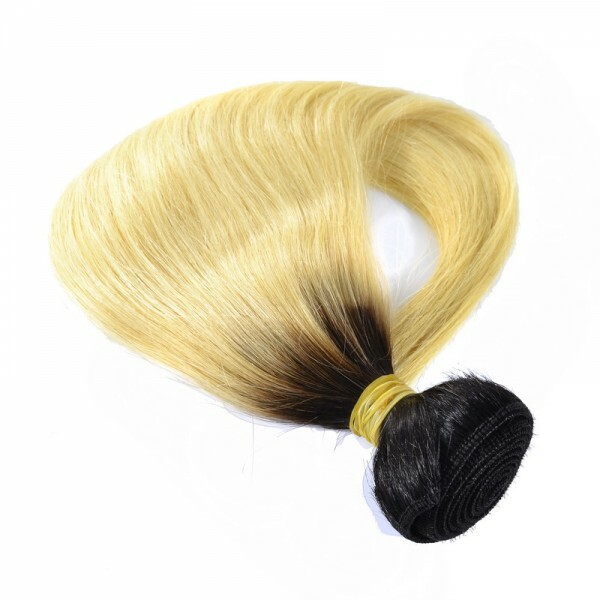 The Ombre straight virgin hair weave bundle is true to length and very thick especially when you are wearing 3 bundles. 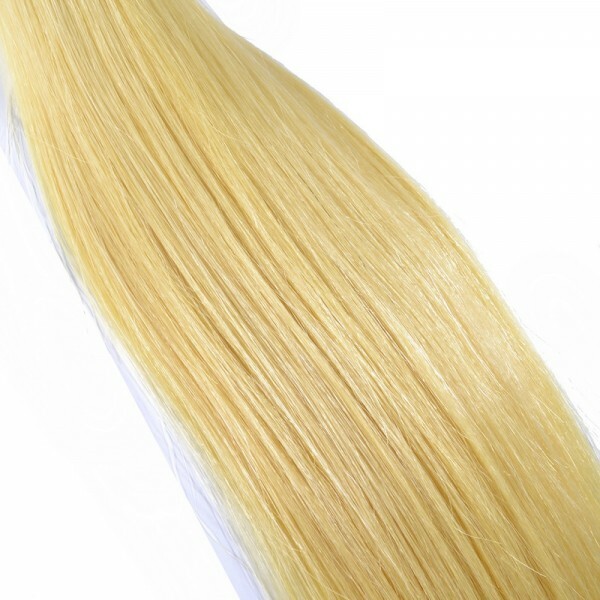 Ladies with thin hair but want an amazing hairstyle to go for a special event could try our hair extensions. 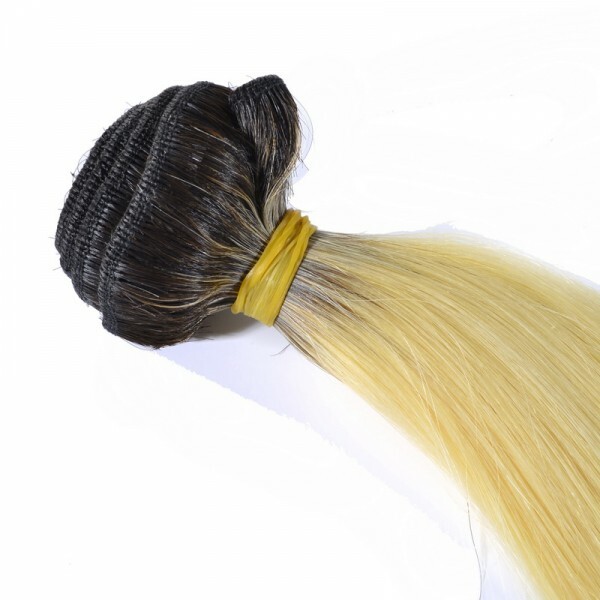 This Peruvian 613 straight weave is always thick from the darker root to the end. No strands will in your hand when you run fingers through the hair, easy to install, now Ombre blonde hair is the hottest trend, why not choose to wear these bundles and be a super star? 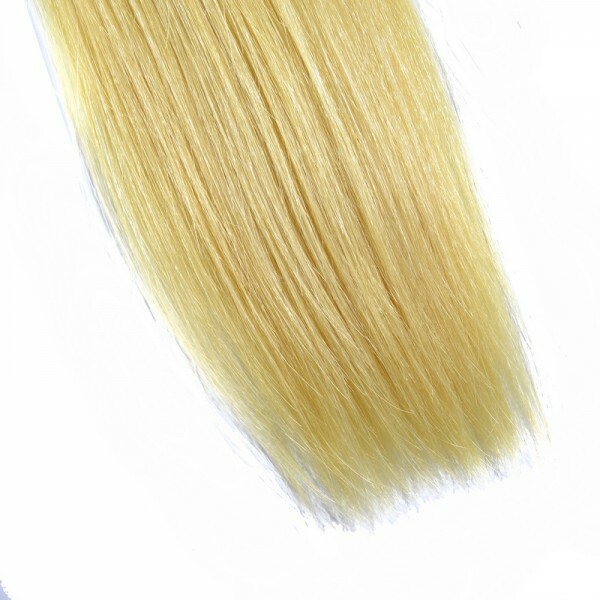 The root of the bundle is in T1B color, which makes it look more natural when putting the hair one your head, Russian blonde 613 tone makes the hair have a high luster and shine. 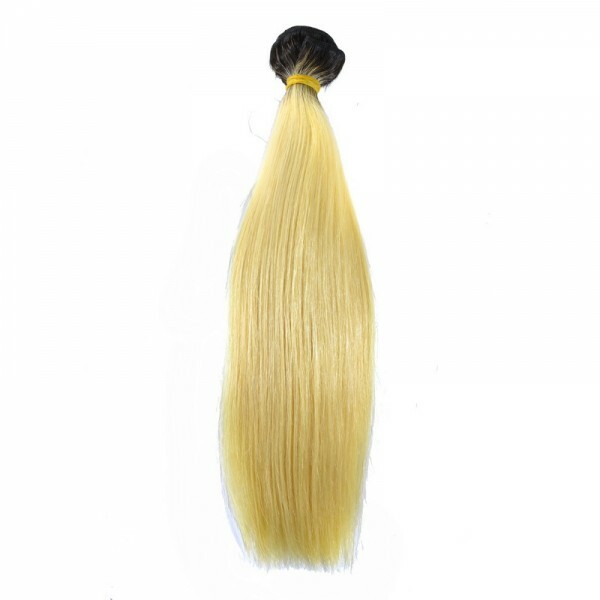 The hair feels very soft and silky, we also have lace closure matching these 613 bundles. I bought this hair in 3 lengths and received today, the hair is super soft and bouncy. Actually I never wrote reviews but I had to on this one. 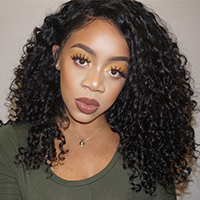 love the hair Review by Bee C.
Correct 613 color, hair was very soft and silky. 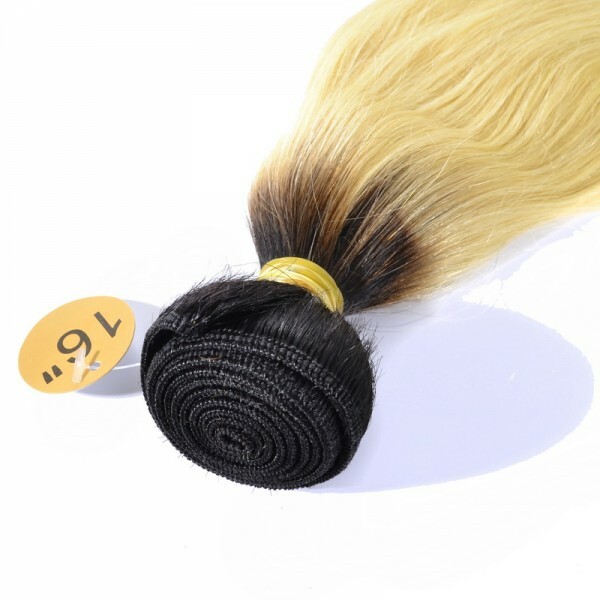 I ordered a closure with 4 bundles to make a wig, looks very nice on my head.